*Items you've added to your www.frsafety.com shopping cart will be saved automatically for up to two weeks; However availability is subject to change. Do you work in an industry that requires you to wear specific clothing? 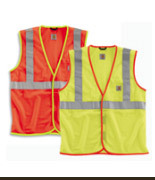 We have made your life easier - Worker Clothing allows you to shop by brand or industry for all of your occupational clothing. Just click SHOP BY BRAND and then select the manufacturer you would like to look through, or click SHOP BY INDUSTRY and browse through entire lines of apparel and accessories to find just what your profession needs. 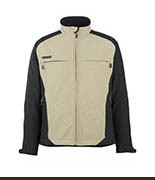 WorkerClothing.com is a division of Slate Rock Safety, LLC, which also includes FRSafety.com, PublicSafetyClothing.com and FRSafetyCloseouts.com! Browse through all of our specialized stores and find exactly what you need. 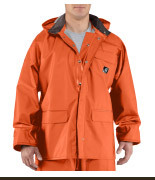 Worker Clothing strives to meet all of your occupational clothing needs through one easy-to-use online store. 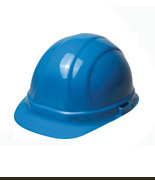 We provide you with the best occupational clothing from manufacturers like Carhartt, Red Kap, and National Safety Apparel. 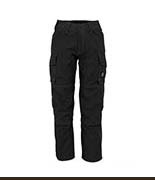 Shop by brand or by industry at WorkerClothing.com and find just what you are looking for! ©2019 - Ritz Safety LLC.